Woo-commerce is probably the easiest to use e-commerce platform. 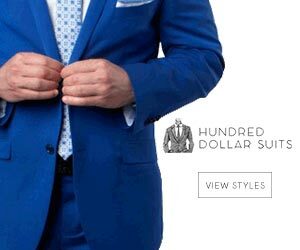 I would recommend it after Shopify. This means my top list of most user friendly e-commerce platform will start with shopify then Woo-commerce. Since you can probably use the woo-commerce step to step creation wizard to create your e-commerce store I will mainly focus on what you need to take note of and the key concepts of the platform. This is because creating an e-commerce website on woo-commerce is not very difficult for anyone who knows how to use a browser and a computer. The first and most obvious thing you need would be a computer and an internet connection. Almost any computer will do. The best part about this platform is the fact that you can start selling your products the very same day. This is by far the part that most people omit. In this stage you need to use your notebook to write a checklist. First you will need to choose a webhost where your e-commerce store will be hosted. You can even host your e-commerce store on WordPress but it will be far more expensive. The one I will recommend will be Godaddy host. It is good value for you money. You should also get your credit card ready to complete all payments required. Next you will have to choose the woo-commerce theme that best fits your line of business. First pay for web hosting then buy a domain name for your e-commerce store. 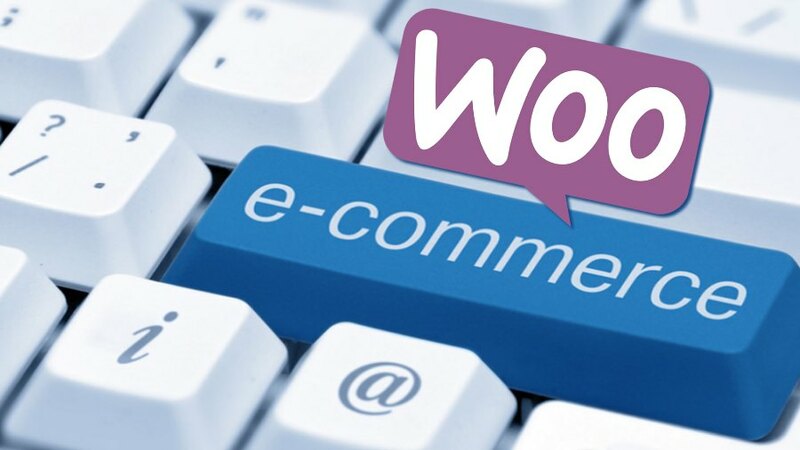 After that you will need to install woo-commerce platform to your website. Choose a woo-commerce theme that best suits your e-commerce business. After this step you are now ready to customize the theme and add products to your store.